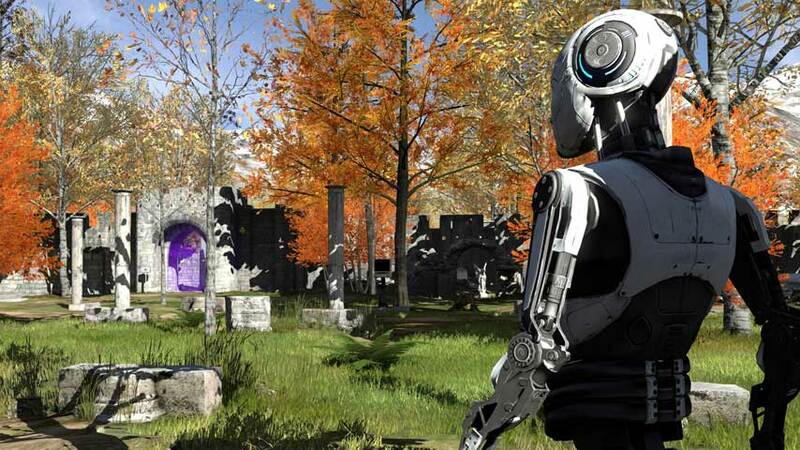 The Talos Principle looks set to come to other consoles. The Talos Principle is on the way to PS4 but it looks like it’ll soon be available for Xbox One owners. As spotted by Destructoid, the ESRB has extended its classification of the Croteam puzzler to include Xbox One. The PS4 version comes out in October so we can probably expect the Xbox One version to launch in a similar timeframe. If not, Xbox One users may get something to sweeten the deal, since Microsoft famously has an aversion to late ports to its console.